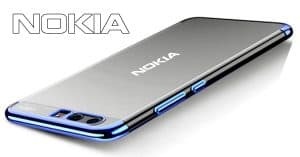 Nokia Maze Pro vs Xiaomi Mi 9 Transparent: 7500mAh battery, 12GB RAM! 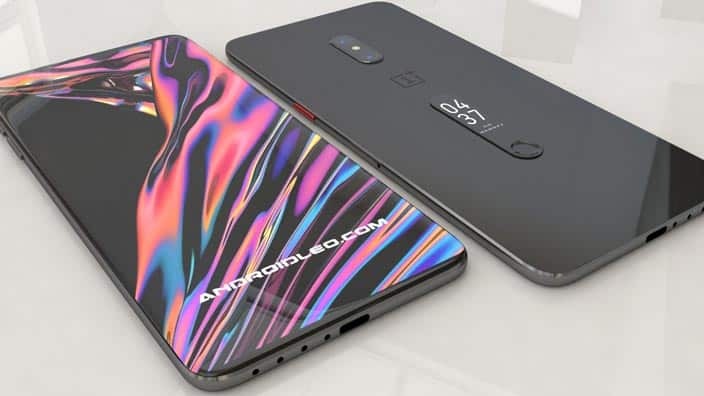 We finally get more details about the arrival of the OnePlus 7 Duo flagships with 8GB RAM, Snapdragon 855 and 48MP cameras! Check them out right below! 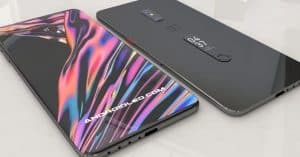 OnePlus 7 Duo: what’s new? After Huawei, OnePlus is now getting ready to get back to the flagship race with the launch of their next smartphones. Furthermore, the brand is planning to launch not one, but two new handsets during the occasion. Notably, while the first smartphone should be the OnePlus 6T‘s successor, the next one is reportedly the first ever OnePlus 5G phone! So far, we can confirm that the two devices should have the names OnePlus 7 and 7 Pro. Now, let’s talk about the OnePlus 7 specs! 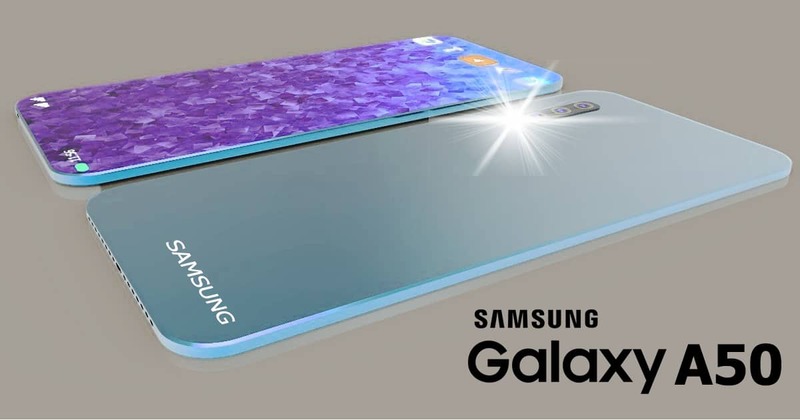 Firstly, it can pack a 6.67-inch Optic AMOLED with a resolution of 1080 x 2340 pixels, along with a 19:5:9 ratio and a high screen-to-body ratio. Besides, on its rear panel, the OnePlus smartphone comes with a triple camera with an LED flash module. It consists of a 48MP (f/1.8) + 16MP (f/1.7) + 8MP (f/2.4) snapper. As for taking selfies, this phone features a motorized pop-up 16MP sensors. On the other hand, the OnePlus smartphone runs the Qualcomm Snapdragon 855 flagship platform with Adreno 640 GPU. 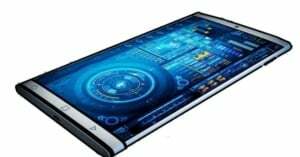 Furthermore, this phone also comes in different variants of 256GB, 8GB RAM or 128GB, 6GB RAM (no card slot). Under the hood, the OnePlus device works on Android 9.0 Pie-based OxygenOS 9. Lastly, the OnePlus phone equips a decent 4000mAh battery box. Meanwhile, the OnePlus 7 Pro specs seem to be quite similar to its brother. However, it reportedly comes in one storage option of 8GB RAM and 256GB ROM (no card slot). 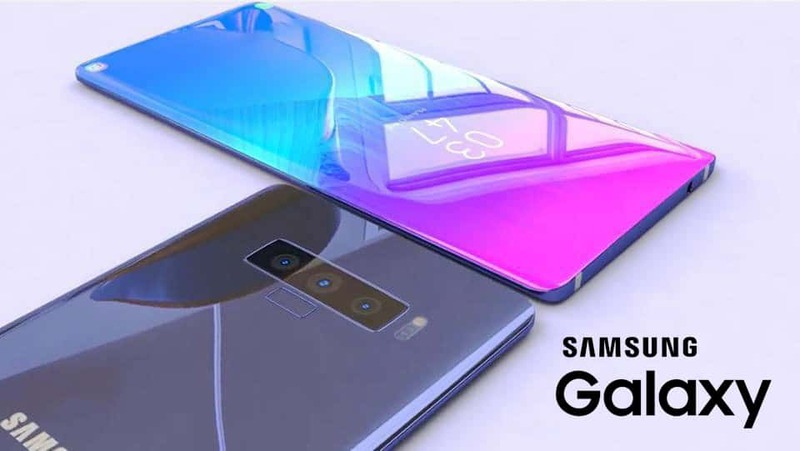 Furthermore, thanks to its chipset, the phone is going to support 5G network. According to our source, the OnePlus 7 release date falls on May 14th. 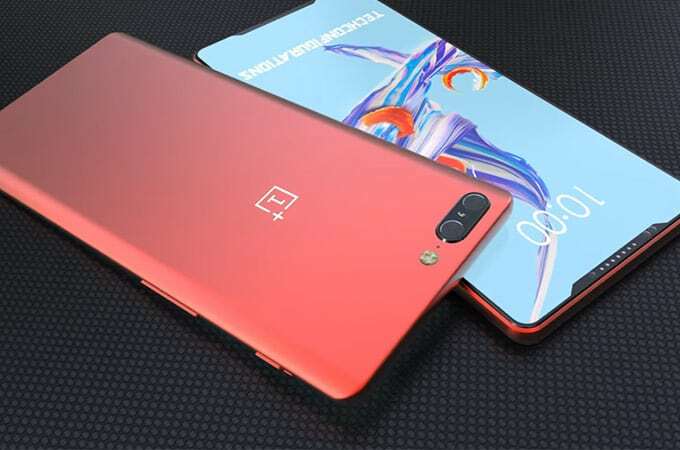 Moreover, we can expect OnePlus to announce the official OnePlus 7 Pro release date at the same event. As for the cost, OnePlus 7 price should start from RS. 39, 990 ~ $577. Meanwhile, the OnePlus 7 Pro price can be $100 – $200 more expensive. Are you looking forward to these handsets release? Drop a comment to let us know!